Now, as that sub-cap on charter schools in the city is about to reach its limit with a new round of approvals in March, there is virtually no talk in Albany, from Cuomo or legislators, about raising or doing away with the sub-cap, either of which would allow more charters to open in the five boroughs. 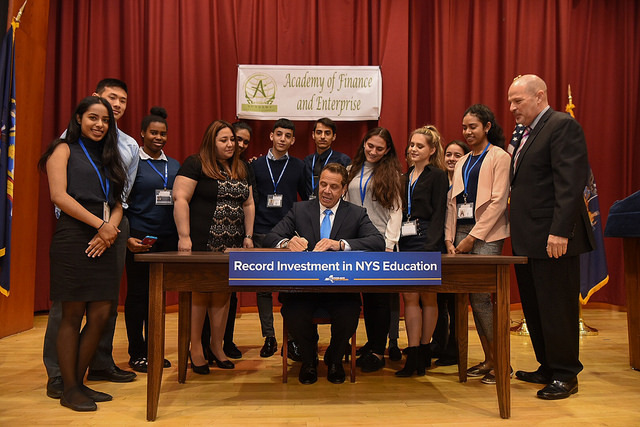 Though he has recently reiterated his support for charter schools when asked by reporters, Cuomo did not mention charter schools or the cap in his January State of the State address or the lengthy accompanying policy book, nor in his Executive Budget for Fiscal Year 2020. During his first eight years as governor, Cuomo has had fellow charter school supporters leading the state Senate, where Republicans held the majority, at times with the help of charter-friendly breakaway Democrats in the Independent Democratic Conference (IDC). The Democrat-dominated Assembly has been unfriendly toward charter schools and closely aligned with teachers unions that oppose them -- most charters are not unionized. But now, both the Republican Senate majority and the IDC are gone. 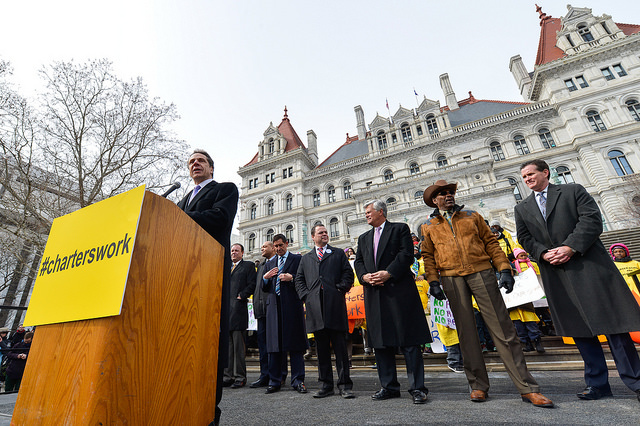 While there are charter-supporting legislators in both houses, including some Democrats and Republicans, Cuomo now faces more of the individual responsibility to advocate for charter-helpful policies in Albany. While his policy book and budget do not include anything on the charter cap, that does not mean Cuomo won’t push for changes that would allow more charters to open in New York City. A new state budget is due by April 1, and though the city sub-cap will be hit by then, it would be just a short delay if Cuomo orchestrates a cap change in the budget, where many deals are known to come together in Albany. 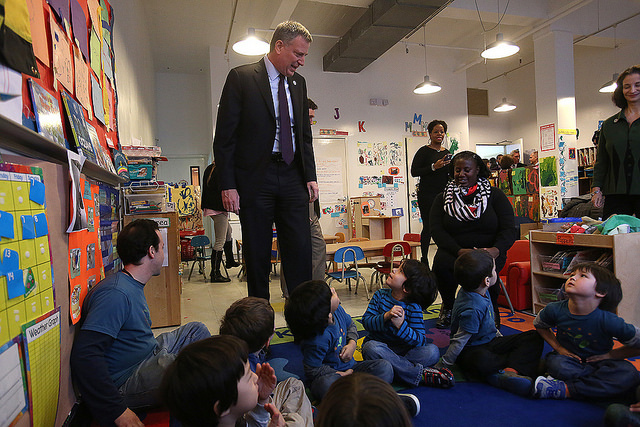 The governor’s recently-outlined plans do include a 3.5% increase in total per pupil funding for New York City charter schools, but this was the only time charter schools were mentioned in the State of the State book or Executive Budget. New York State has a cap on the number of charter schools that can be approved by the two authorizing authorities, but there is a special sub-cap for the number of charters, which allow a group to start a new charter school, that can be issued for New York City. 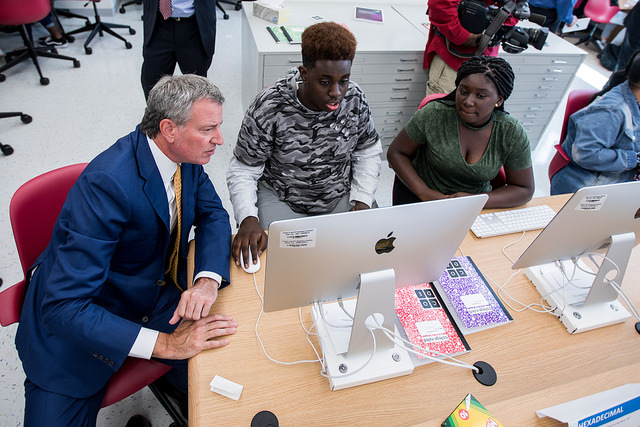 There are currently 236 charter schools in New York City educating 123,000 students, according to the New York City Charter School Center. There are now seven remaining charters left under the New York City sub-cap, while there are 99 charters left for the rest of the state. 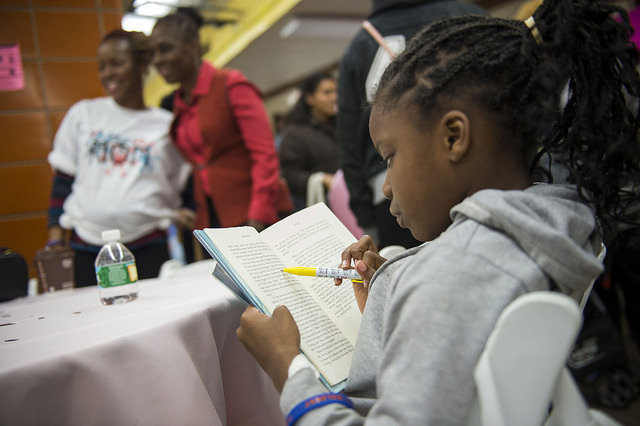 There are currently 18 applicants for charters in New York City that have made it through the initial application process and a meeting of the SUNY Board’s charter schools committee, one of two authorizers, is set for March. This would be the first time that the board has to decide not just whether an applicant meets its standards, but also which of the 18 applicants should get the seven remaining charters. Assuming that more than eight applicants meet the standards, this would mean that some potentially satisfactory applicants would not receive charters. Charter school advocates, such as those at the New York City Charter School Center, believe this is a worst possible scenario. The Center has called for the charter school cap to be eliminated altogether or at least raised to allow for new charters to be issued. 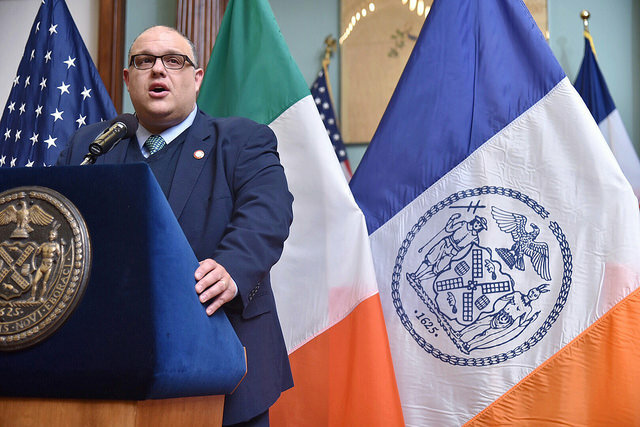 Another proposal would be to end the sub-cap so that there would no longer be a distinction between charters issued for New York City and the rest of the state. This could mean dozens of new charters in the city as opposed to the final seven under the current sub-cap (in theory, all 107 statewide slots could go to charters for the city). No proposal to change the cap is currently on the agenda of the state Legislature, which has been moving a host of progressive legislation long-stalled in the Republican-controlled Senate. Gotham Gazette sent multiple requests for comment about the charter school cap to spokespeople for Cuomo, Senate Majority Leader Andrea Stewart-Cousins, and Assembly Speaker Carl Heastie; none of them were returned. 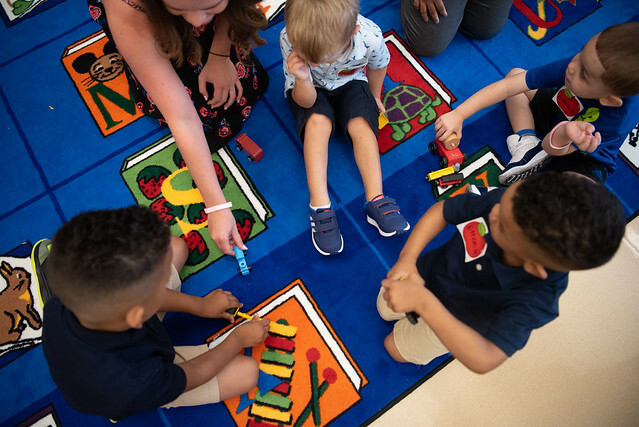 The politics around charter schools has shifted in New York over the last year or two, but especially since the November 2018 elections. While Cuomo, an outspoken advocate for charter schools, won a third term as governor, pro-charter school legislators lost a variety of races, including several in New York City, both in Democratic primaries and the general election. Republicans and members of the Independent Democratic Conference lost a large number of races, though charter schools were rarely central issues in those elections. Advocates for charter schools, of both parties and in both houses of the state Legislature, currently do not hold enough power to extract charter school expansion as a concession in larger policy negotiations, but like with many issues, the fate of the charter school cap may rest in Cuomo’s powerful hands. 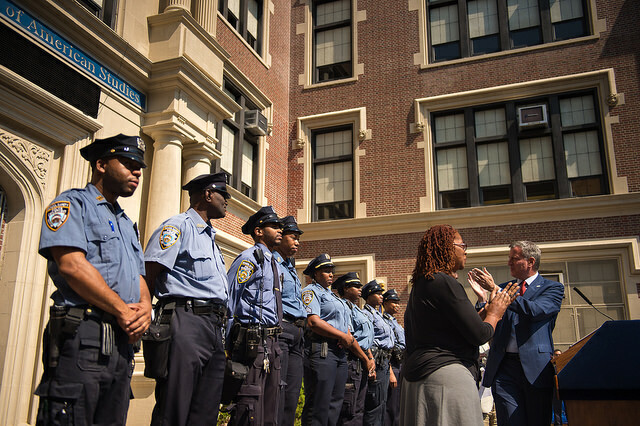 Lifting of the charter cap last happened in 2017, when a deal was struck for a two-year extension of mayoral control of New York City schools that also included a provision that would allow 22 revoked or surrendered charters to be reissued. Now, only seven of those “zombie” charters remain. 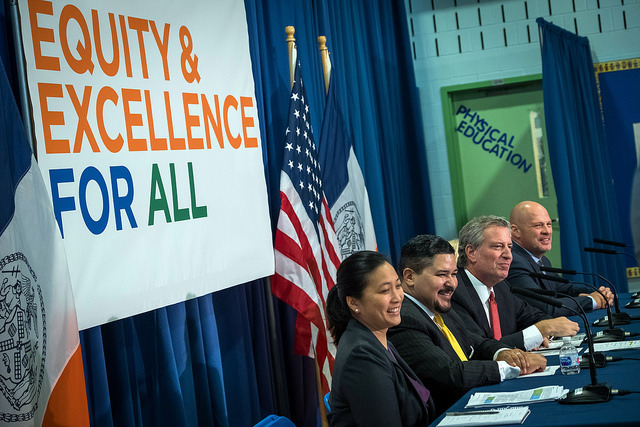 Note: this article has been changed to cite seven available charters in New York City, not eight, as dicated by a spokesperson for the state education department; though there has been conflicting information put forward by several entities involved about whether there are seven or eight charters available under the city sub-cap.